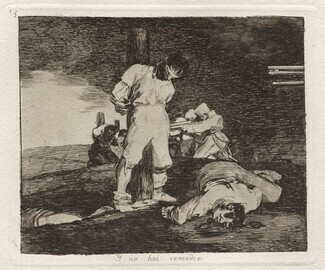 Hughes, Robert. 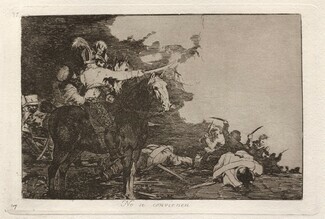 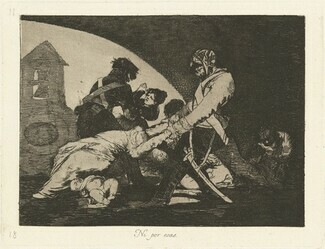 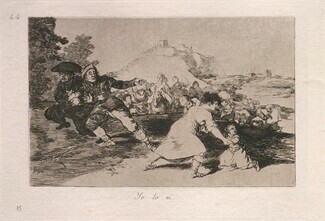 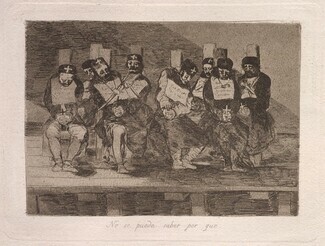 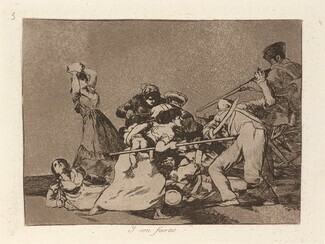 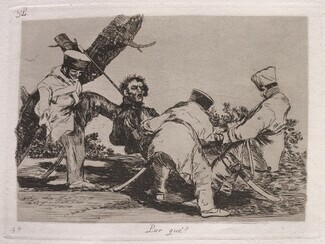 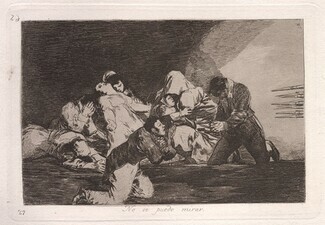 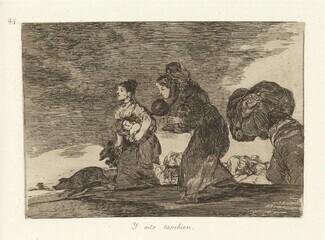 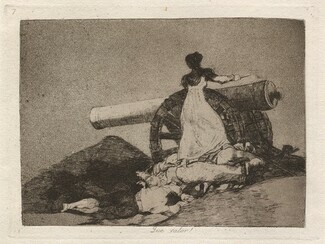 Goya. 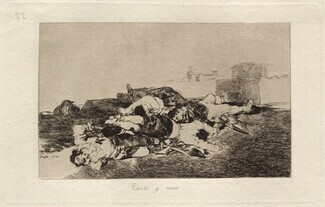 New York, 2003: 296-297, repro.